Tomorrow the U.S. Supreme Court will hear South Dakota v. Wayfair that challenges a 1992 Court decision (Quill v. North Dakota) that required businesses to have a physical presence in order to have a nexus for purposes of applying sales or in Arizona’s case a Transaction Privilege Tax (TPT). The court is widely anticipated by June 30 to overturn Quill and expand the ability of states to tax internet transactions, creating a more even playing field between brick and mortar stores and those online. 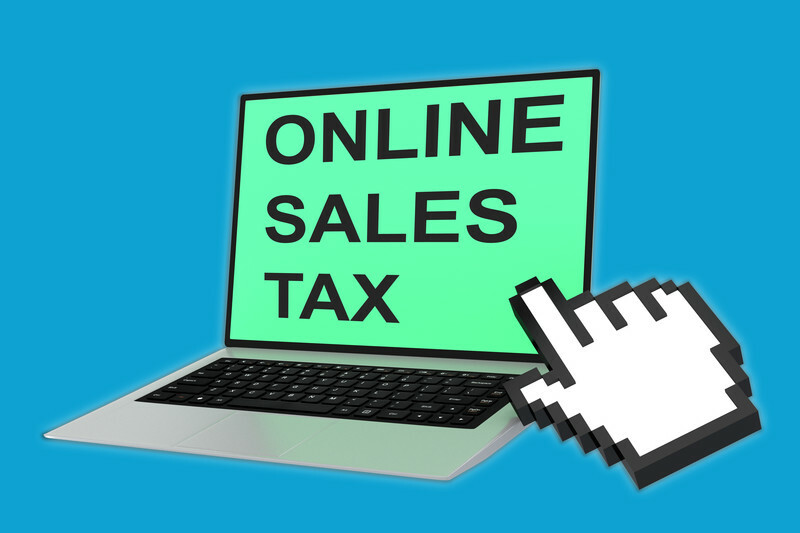 As most online customers may note, the portion of online retailers collecting state sales taxes or TPT has been rising. Amazon has collected taxes on its direct sales (though not necessarily third party ones) in Arizona since 2013 and now does so nationwide in all states that have a sales tax. The Government Accounting Office (GAO) in November 2017 estimated that state and local governments had lost between $8.5 and $13.4 billion. However, in order to capture these losses, the state would need to change its physical presence law. When a seller is deemed to have a physical presence, the seller must collect TPT (sales tax). The Arizona Department of Revenue currently attributes nexus to online sellers that have an affiliate presence through a related corporate entity that promotes or sells their product or a click-through nexus whereby a website in the states provides a click through to the remote seller. Most states have similar provisions but have done so through law rather than interpretation by their Dept. of Revenue—though in some states it is a combination (see South Dakota Supreme Court petition, p.11). If South Dakota prevails, the state will likely be able to redefine nexus based on an amount of sales in the state, such as exceeding either $500,000 in sales or 25 percent of all sales. This would enable the state to force other out of state vendors to collect TPT as opposed to the voluntary and severely underpaid use tax. This step would follow the recommendation of the Multistate Tax Commission. Arizona’s losses were estimated by the GAO to be between $190 and $293 million. Under those assumptions, the state General Fund would gain $80 million, county and local government would gain $96 million and the Prop. 301 share would be $14 million.